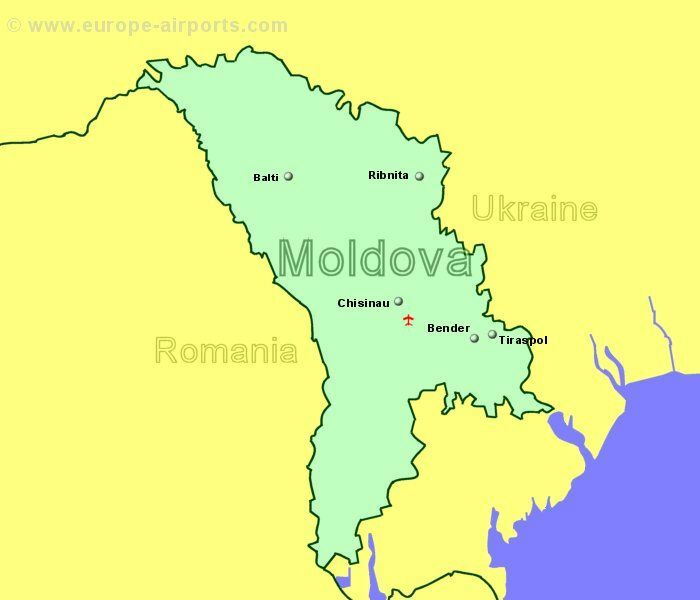 Moldova, considered to be one of the poorest country in Europe, is a land-locked country lying between Romania and Ukraine, in eastern Europe, having gained independance from the Soviet Union in 1991. 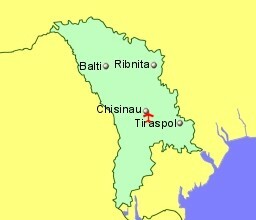 Before the second world war, Moldova was part of Romaina. Moldova is principally an agricultural and wine producing country with tourism based on the associated landscape and wine cellars, one of which is claimed to be the largest wine cellar in the world. The official language is Moldovian, which is identical to Romanian, while Russian and Ukrainian are also used in some areas.